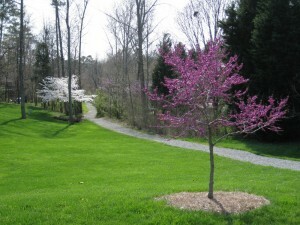 The Matthews neighborhood Sardis Plantation is located just off Highway 51 near Sardis Road. 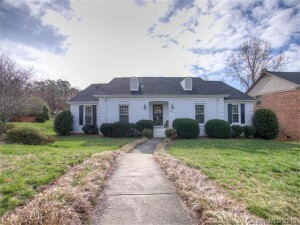 This is a beautiful brick ranch in Sardis Plantation that sold in 2015. Sardis Plantation is in a great location convenient to downtown Matthews as well as Independence Boulevard, Providence Road and the Arboretum shopping center. 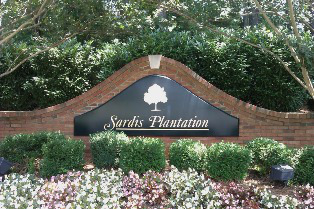 Ballantyne Village and SouthPark Mall are equidistance from Sardis Plantation, both being approximately 8 miles away. Neighborhood amenities include wooded walking trails, tennis courts and a playground that is in the neighborhood park. For avid golfers, Sardis Plantation is less than 15 minutes from several fantastic golf courses including Cedarwood Country Club, Ballantyne, Quail Hollow, Carmel Country Club and Raintree as well as the TPC at Piper Glen. 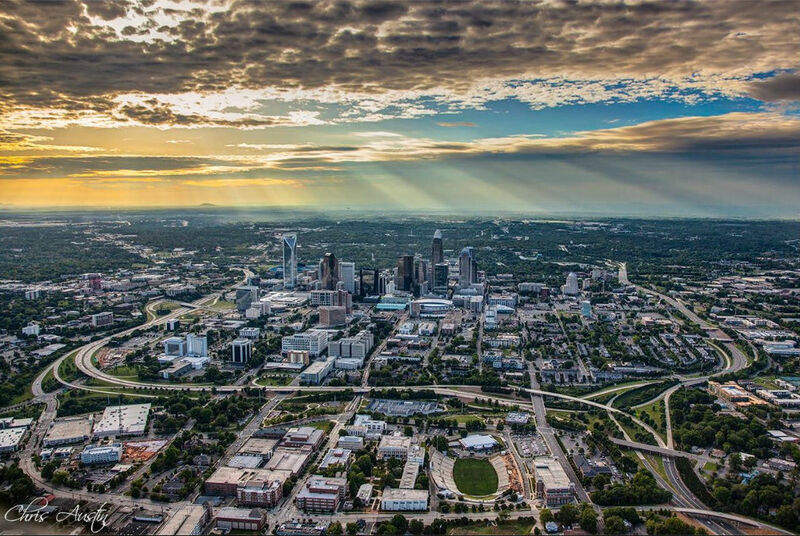 The fitness minded can drive 3.5 miles to the Siskey YMCA or to any of the fantastic YMCA locations around Charlotte. An Uptown commute is about 25 minutes without traffic via either Sardis or Monroe roads and Independence Boulevard. Homes in Sardis Plantation were built in the late 1980s to the late 1990s. The neighborhood comprises single-family homes of about 1,700 square feet to more than 3,000 square feet. There are ranches as well as 2-story homes available, some with walkout basements. Homes are situated on lots of about one-quarter to one-third of an acre. Wooded walking trails meander through Sardis Plantation. Prices for homes in Sardis Plantation average in the $200,000s to $300,000s. Fourteen homes sold in Sardis Plantation during the last 12 months for an average sales price of $283,616 and $125 per square foot. Those homes averaged sales prices of nearly 99% of list price. Currently, there are 4 homes on the market in Sardis Plantation. Two of the homes are under contract as of April 10. Given sales averaging 1.2 homes per month, current inventory is nearly 3.5 months in Sardis Plantation. The highest and lowest sale prices during the last 12 months were $354,000 and $246,000, respectively. Sardis Plantation is zoned for Elizabeth Lane Elementary, which is adjacent to the neighborhood; South Charlotte Middle School; and Providence High School, which is 1 mile west on Highway 51. Previous PostPrevious My, How Homes Have Changed!